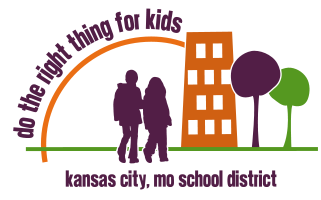 Do the Right Thing for Kids participated with other civic organizations in developing the following letter to Missouri Commissioner of Education Dr. Chris Nicastro. It follows the format of the feedback form she provided. Download a .pdf version of letter.